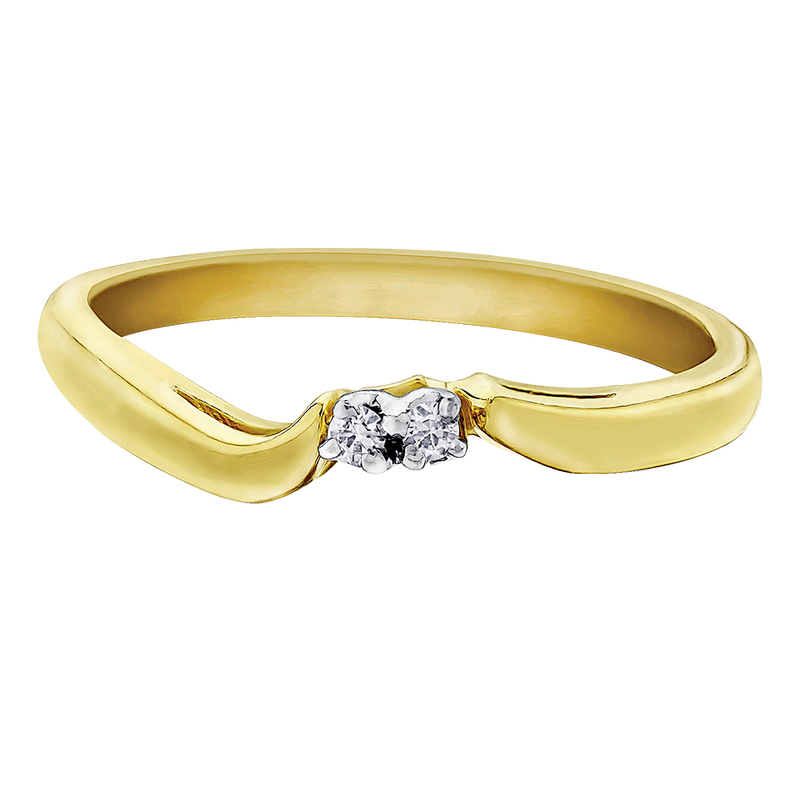 Women's band - 10K yellow Gold & Canadian diamonds 0.03 Carats T.W. 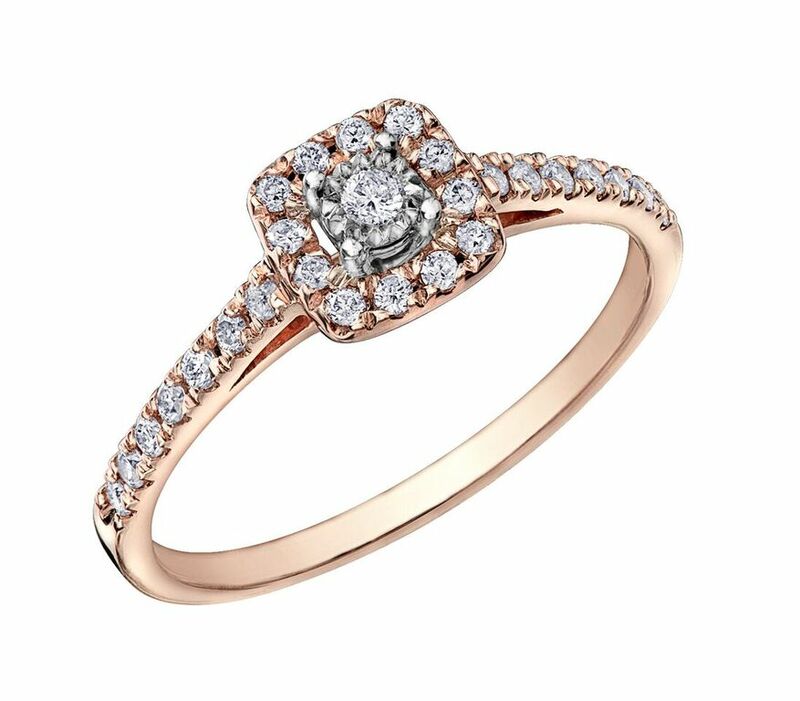 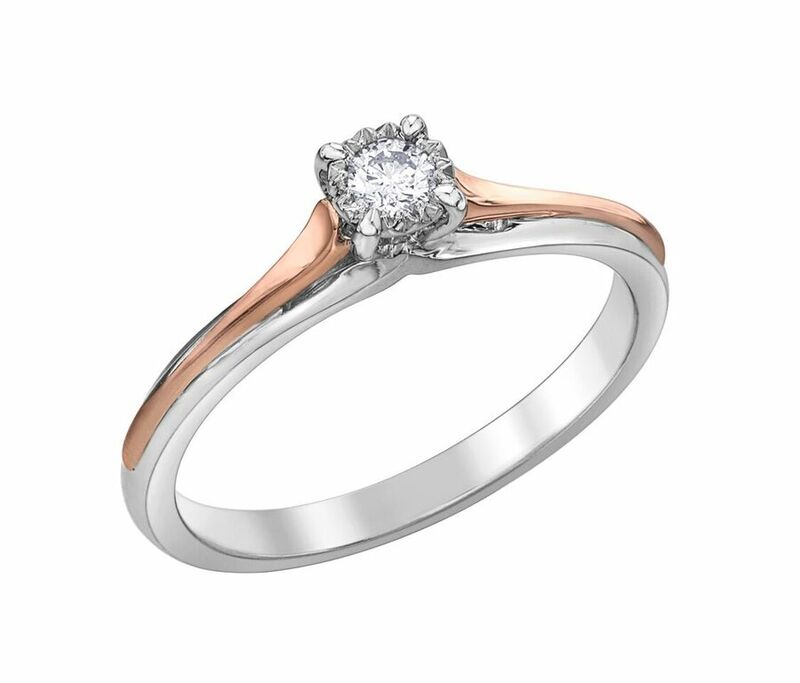 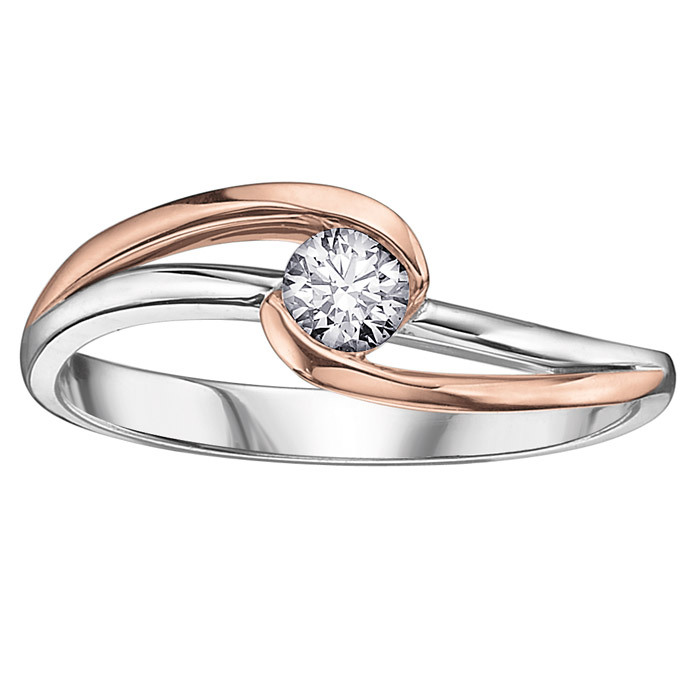 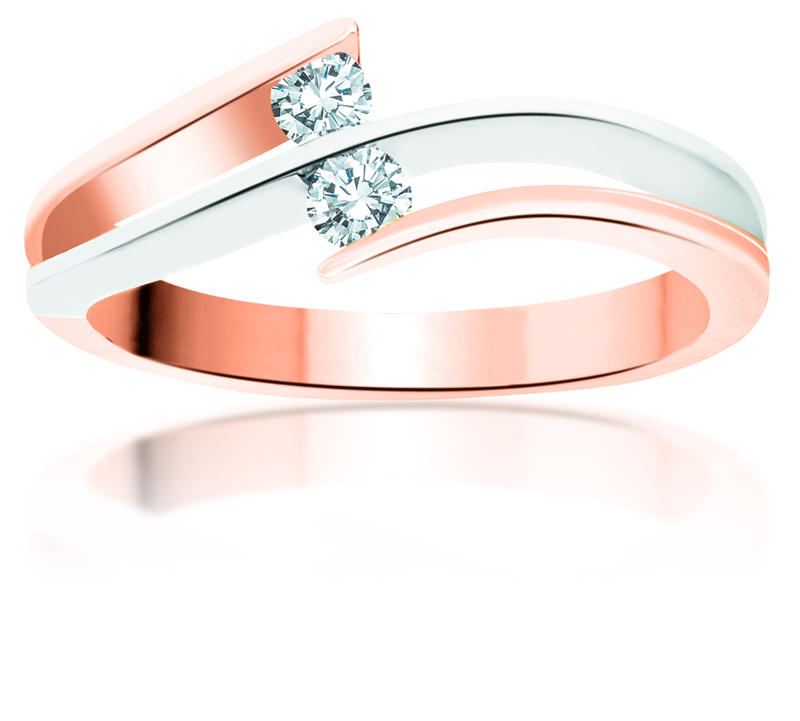 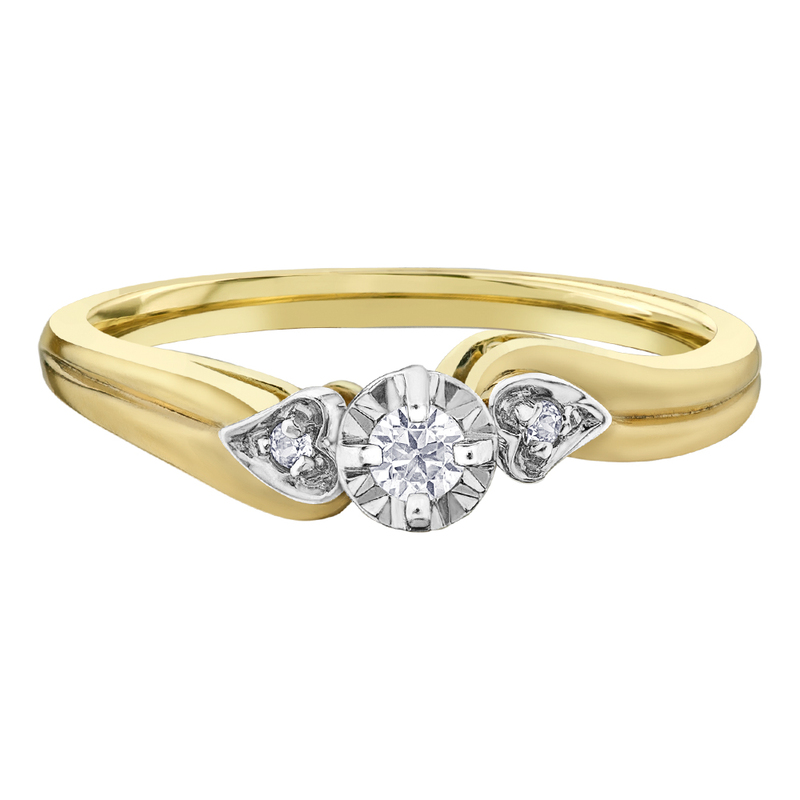 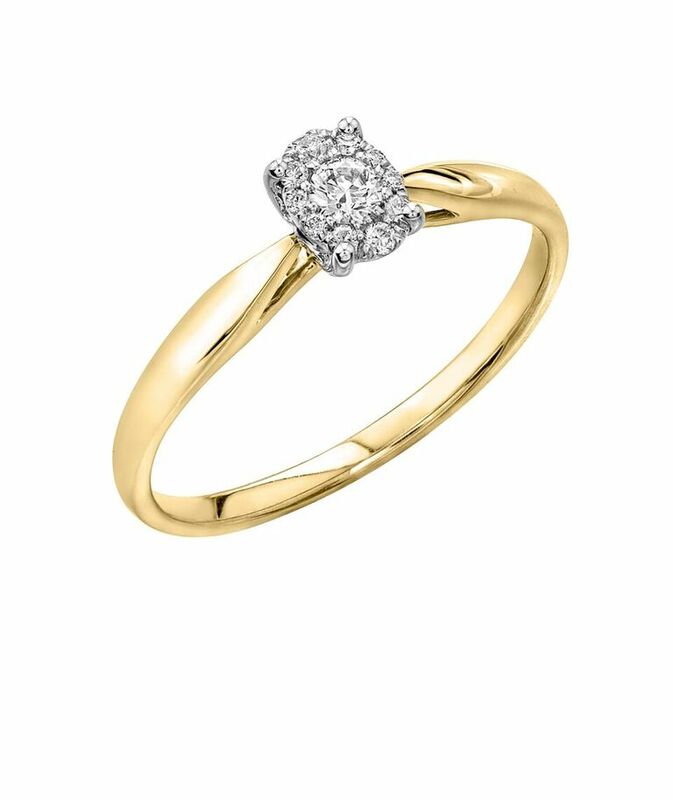 Engagement ring - 10K yellow Gold & Canadian Diamonds 0.06 Carat T.W. 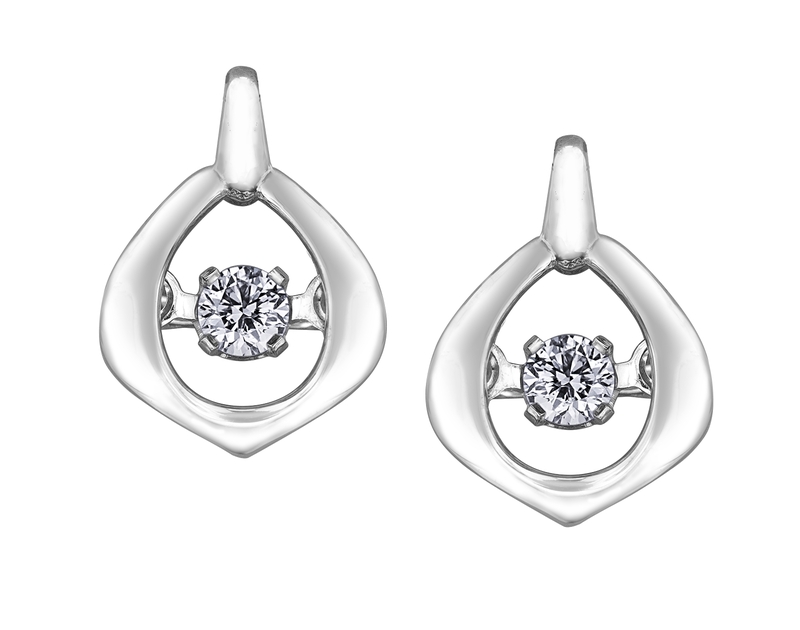 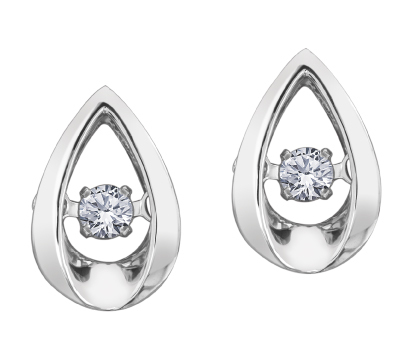 Stud earrings - 10K white Gold & Canadian diamonds 0.15 Carat T.W. 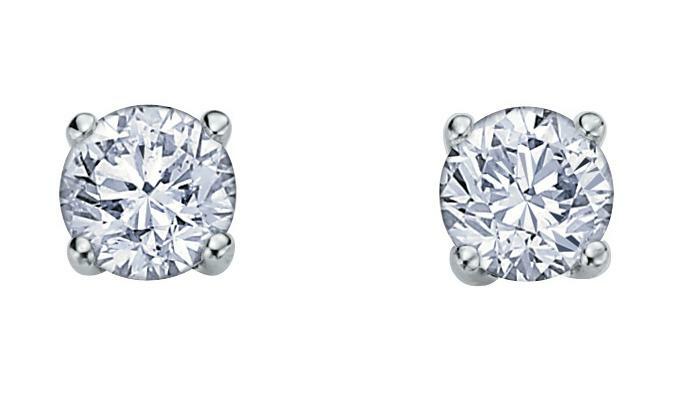 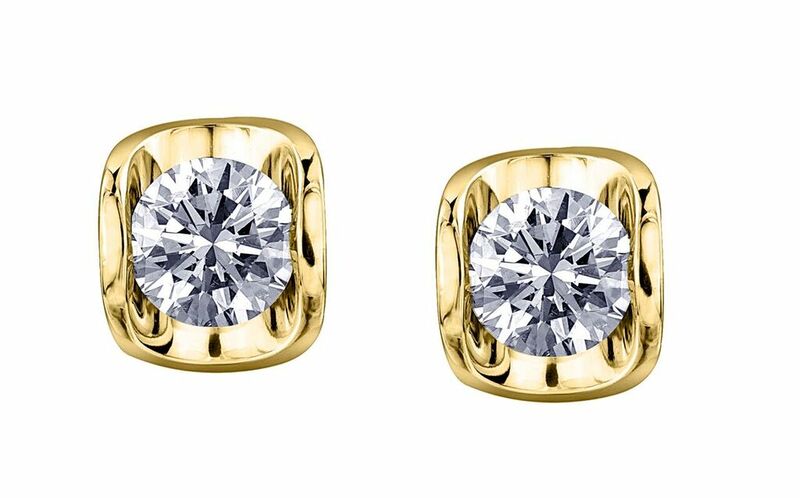 Stud earrings - 10K white Gold & Canadian diamonds 0.25 Carat T.W. 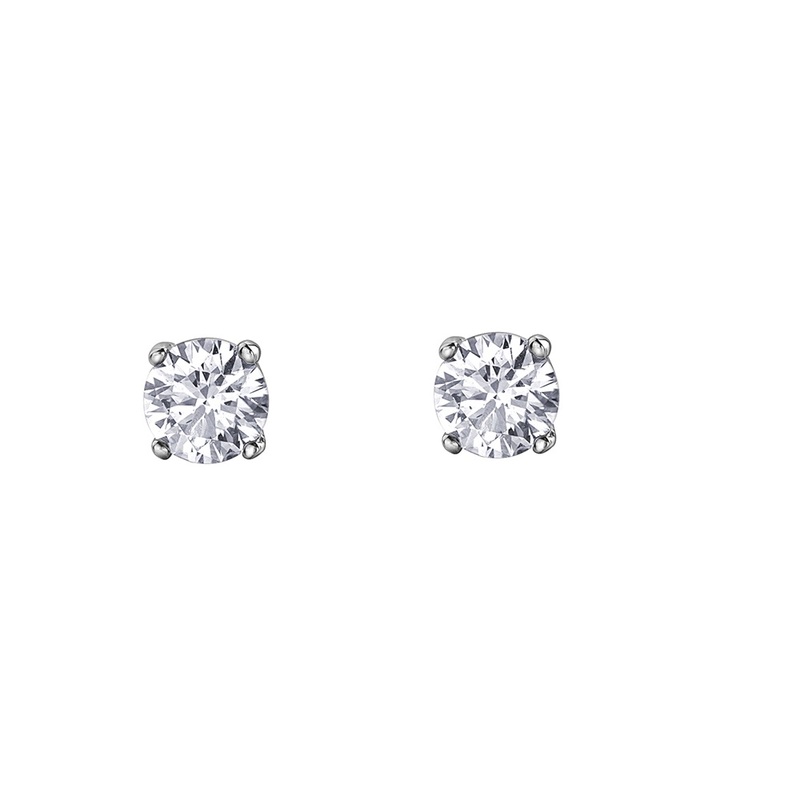 Stud earrings - 10K white Gold & Canadian diamonds 0.10 Carat T.W. 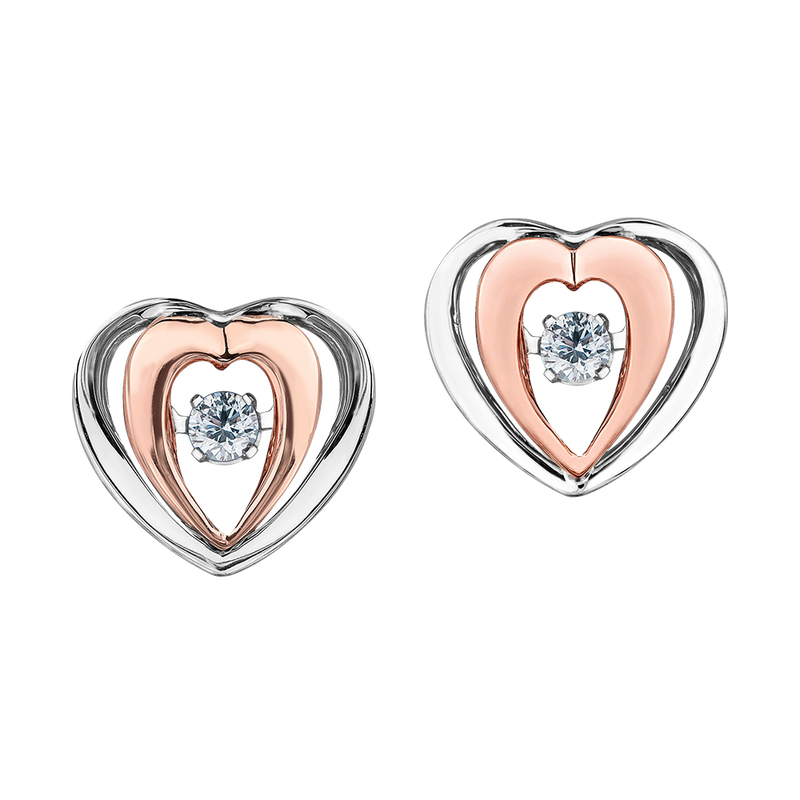 Heart stud earrings - 10K 2-tone Gold (rose and white) & Canadian diamonds 0.10 Carat T.W. 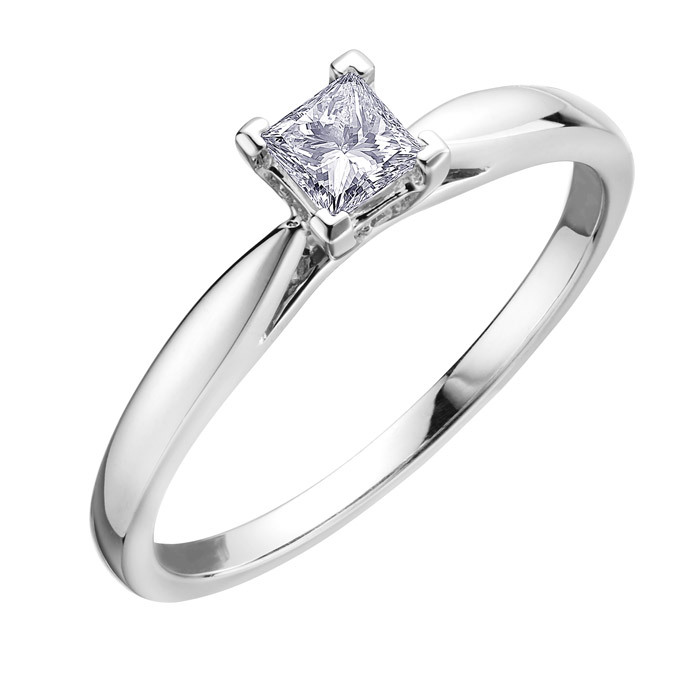 Engagement ring - 10K white Gold & Princess cut Canadian diamond solitaire 0.25 Carat T.W. 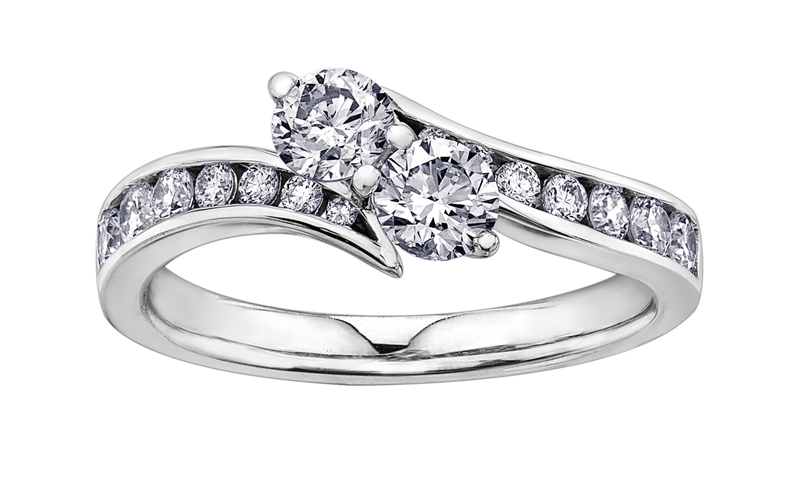 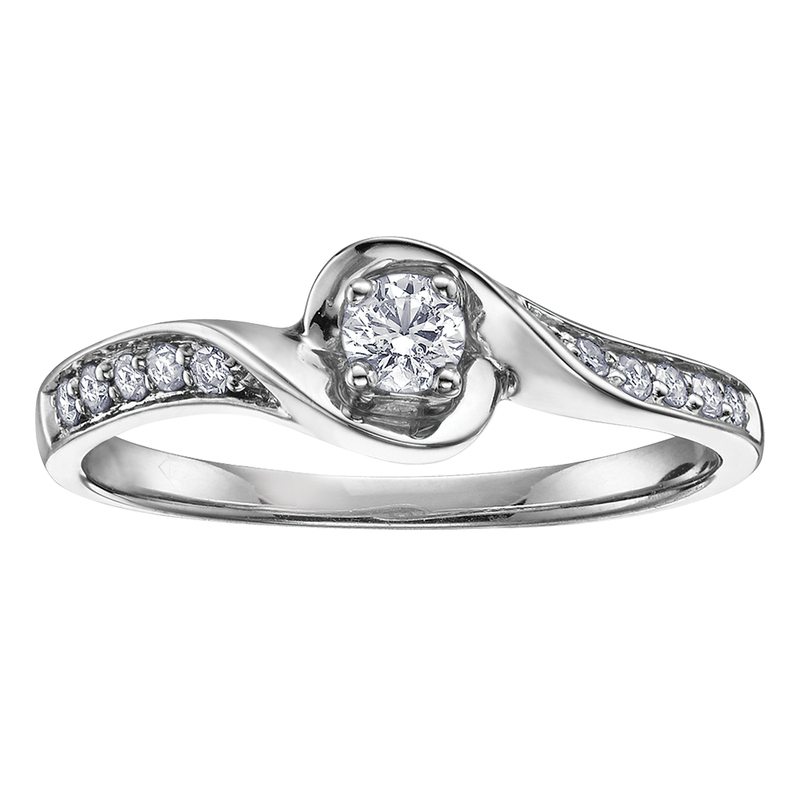 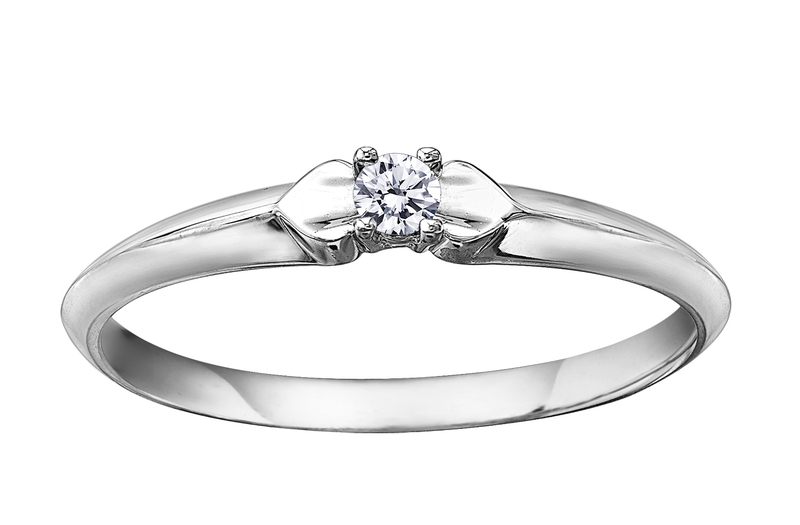 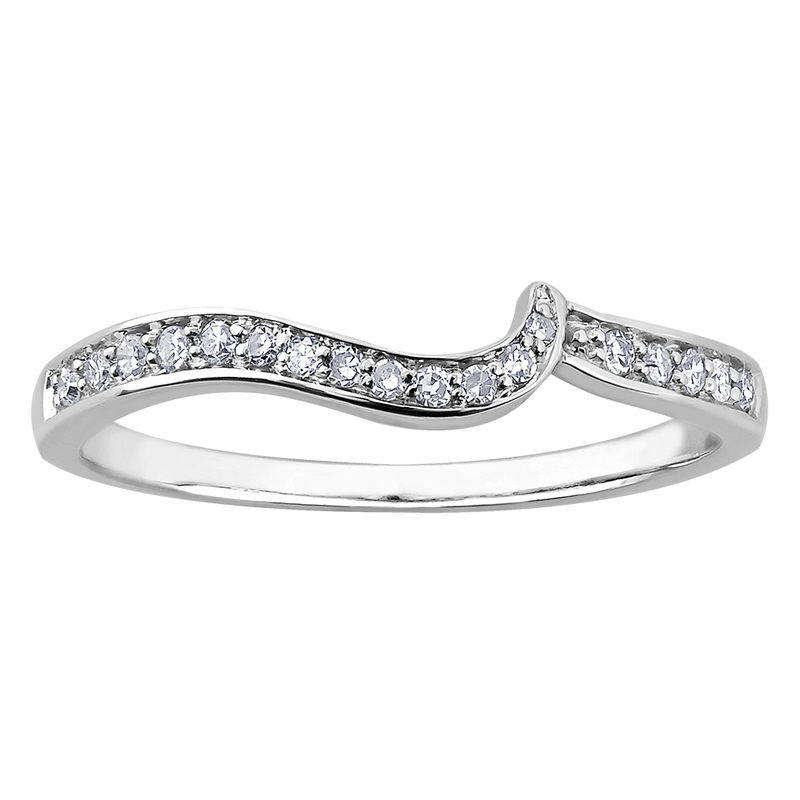 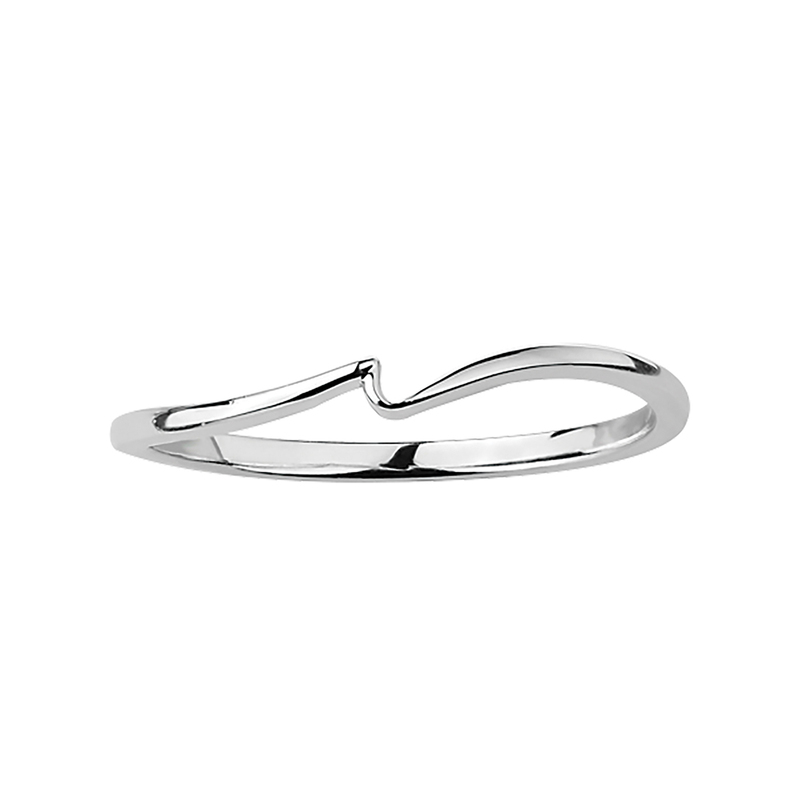 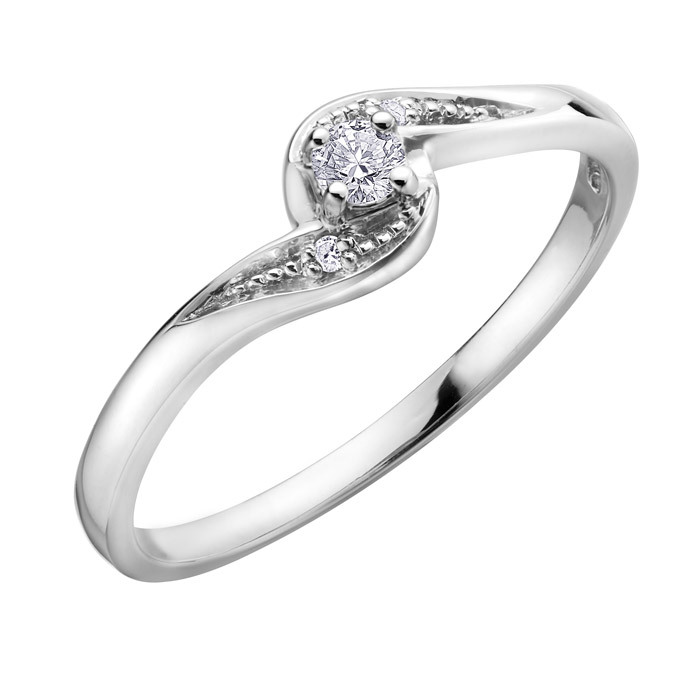 Engagement ring - 10K white Gold & Canadian diamond 0.05 Carat T.W. 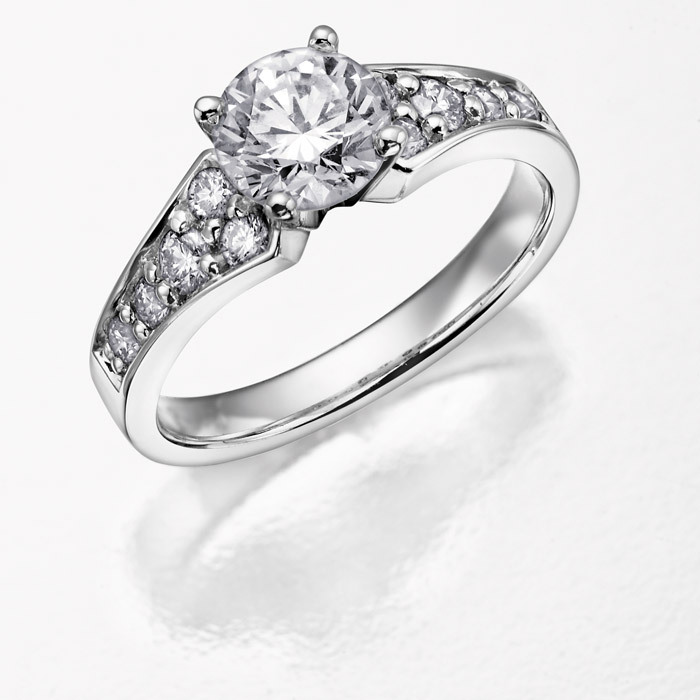 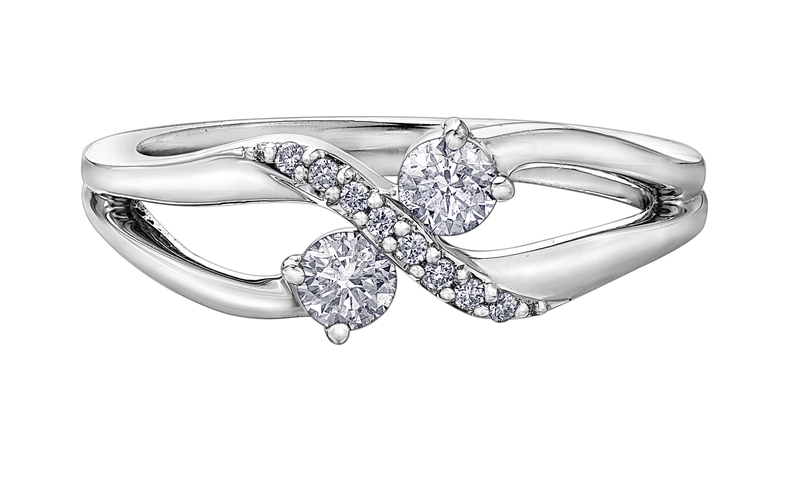 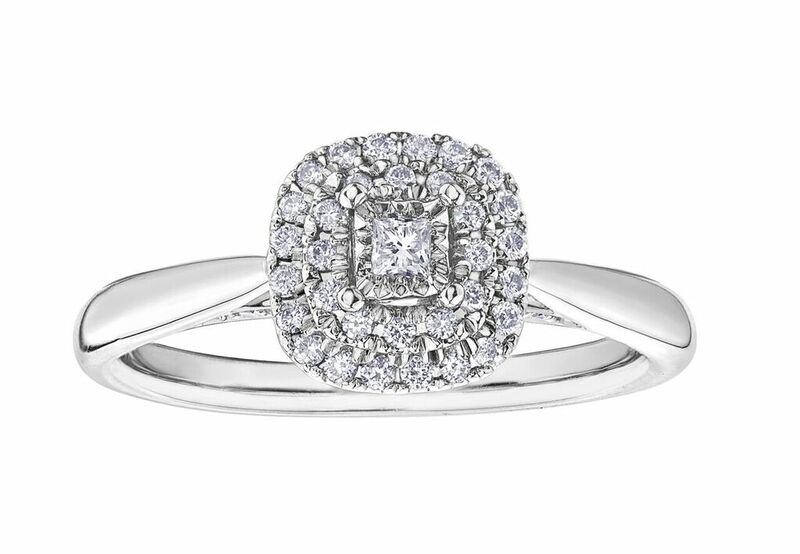 Engagement ring - 14K white Gold & Canadian diamonds 0.50 Carat T.W.